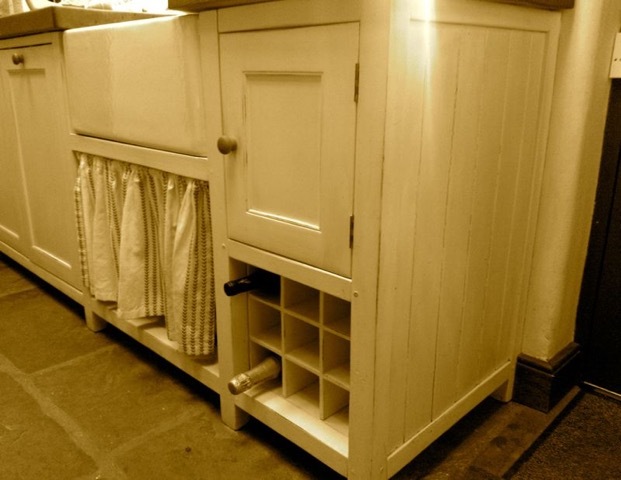 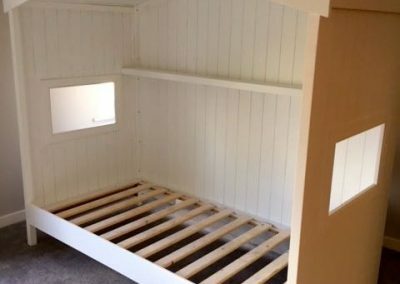 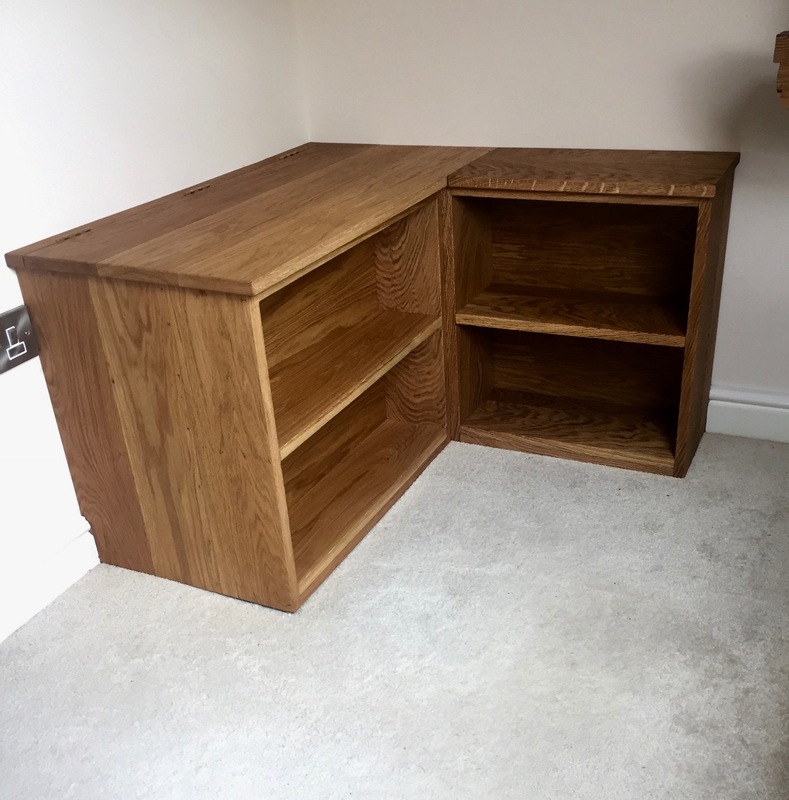 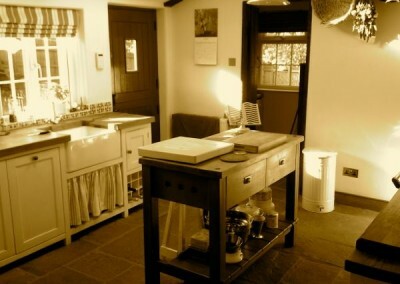 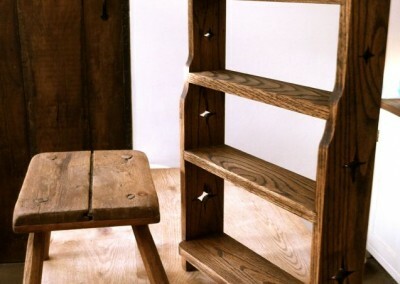 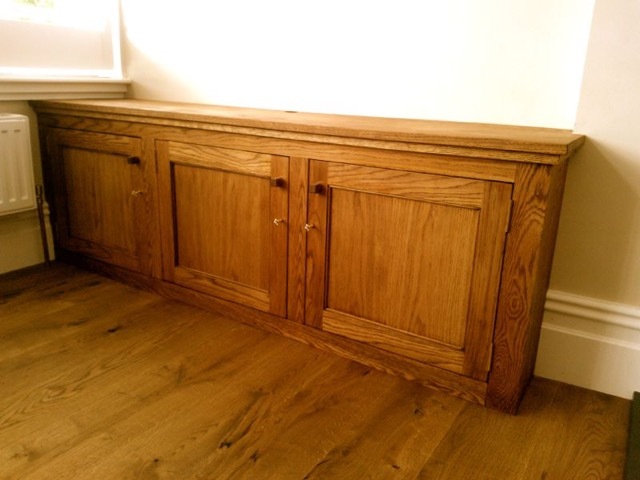 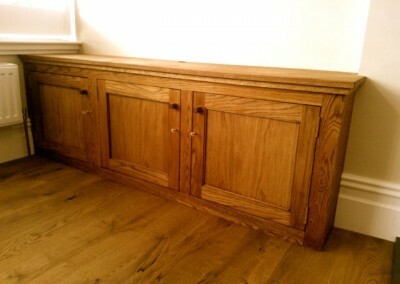 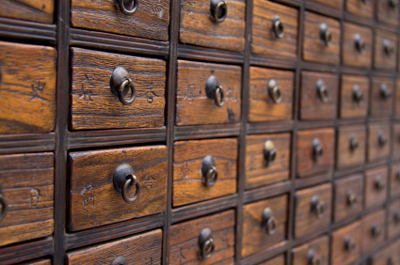 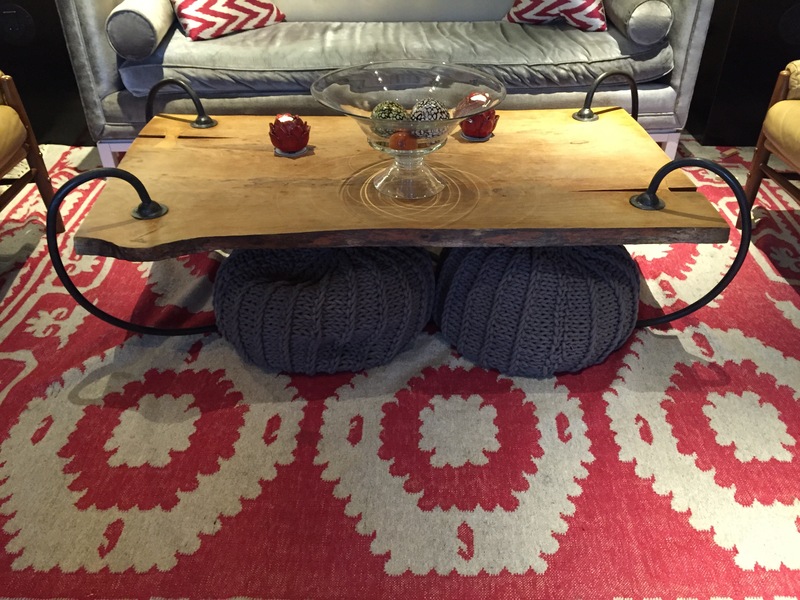 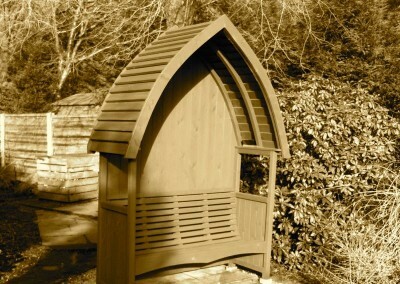 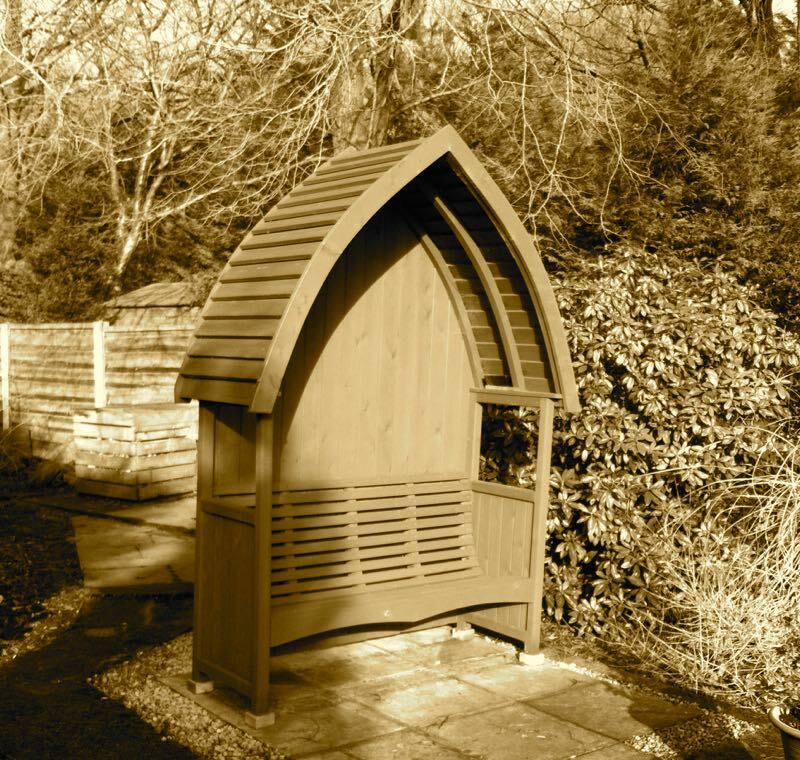 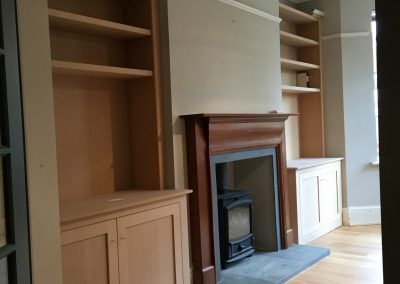 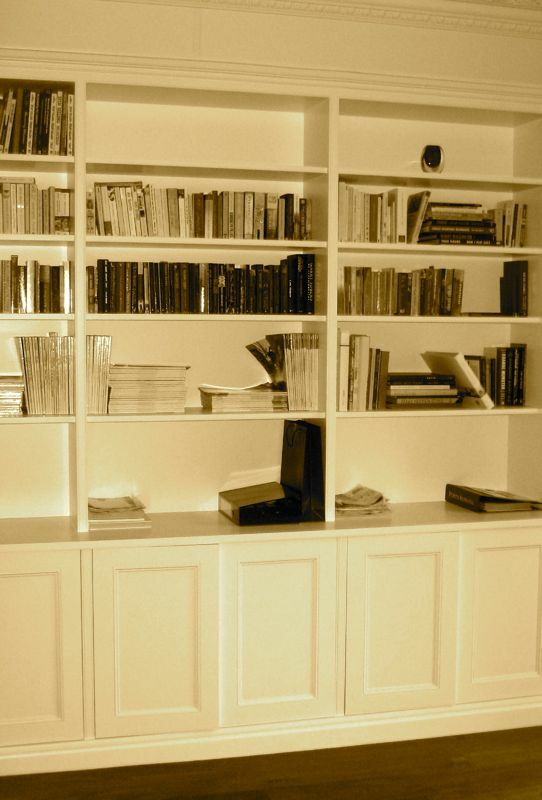 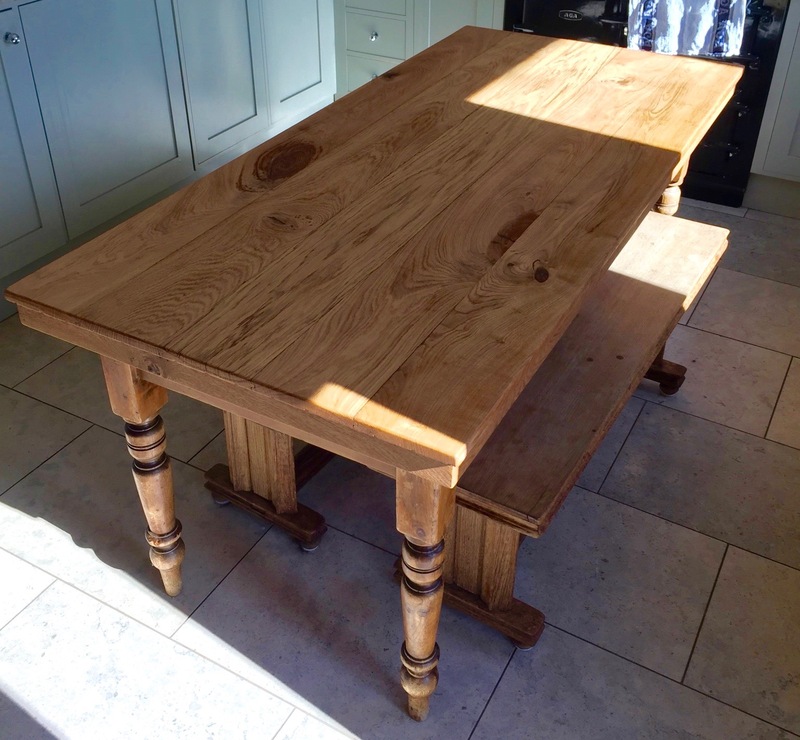 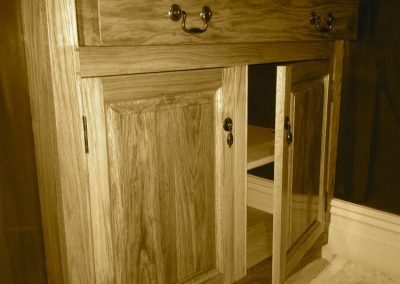 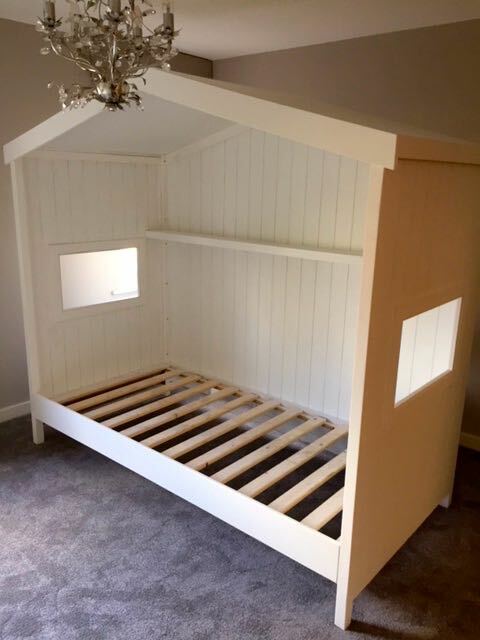 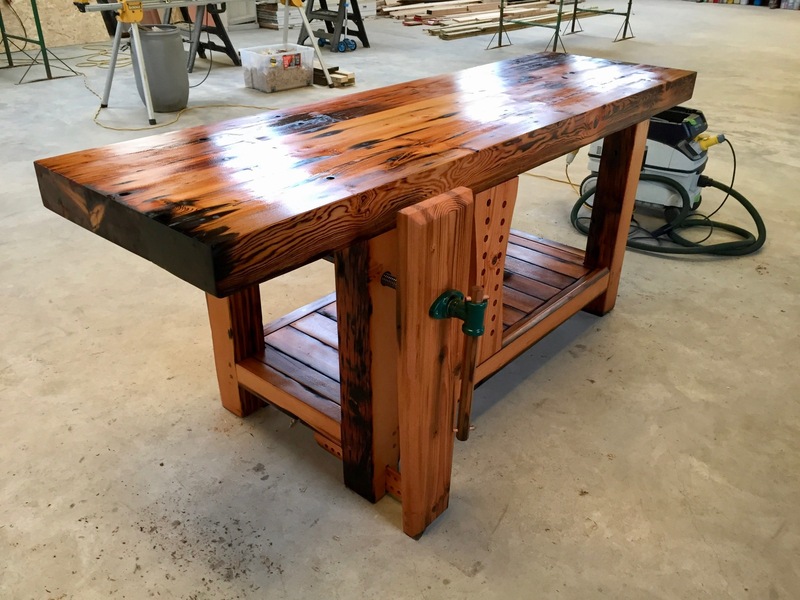 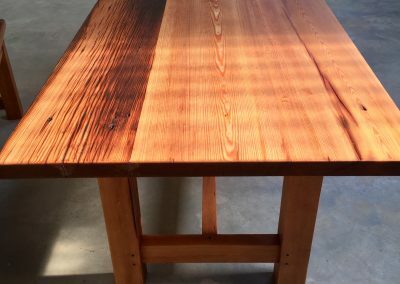 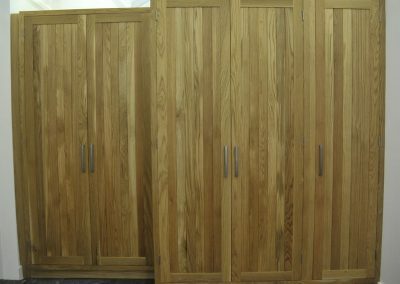 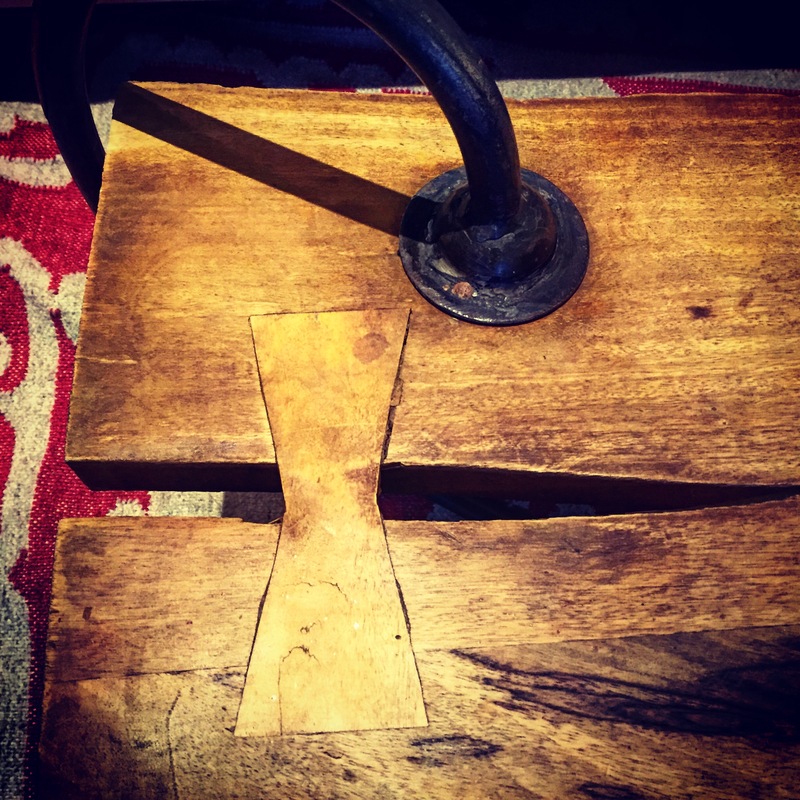 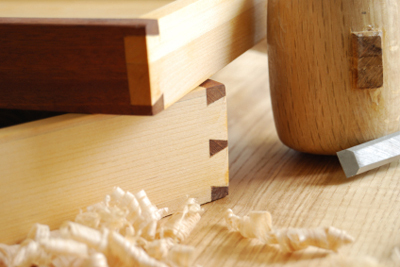 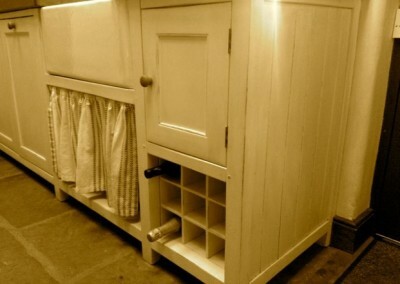 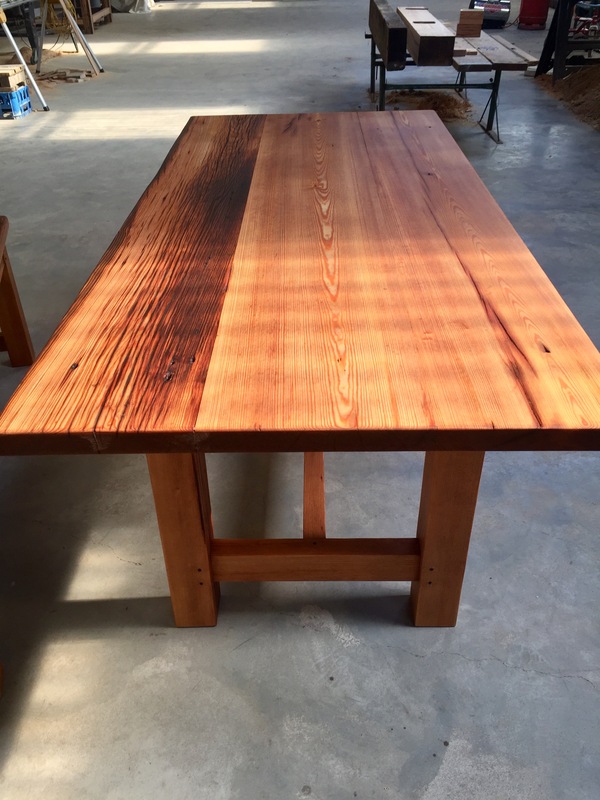 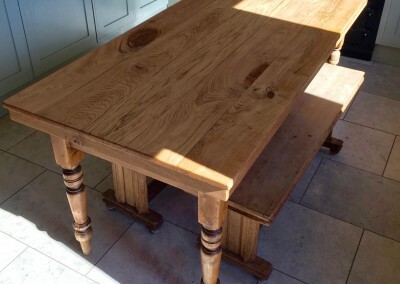 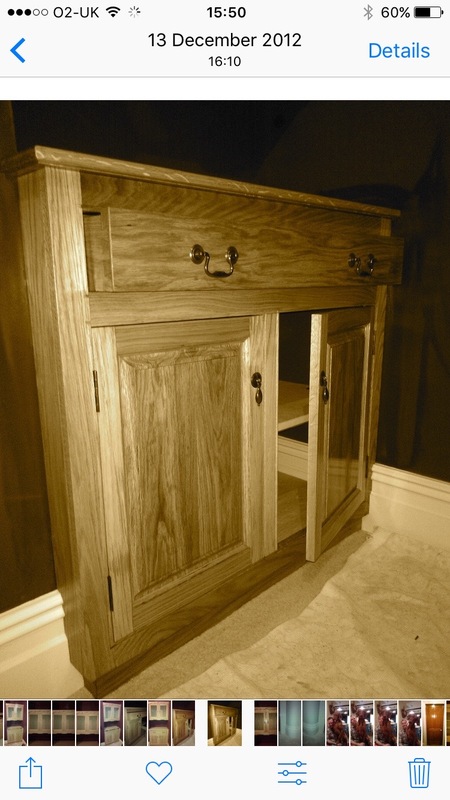 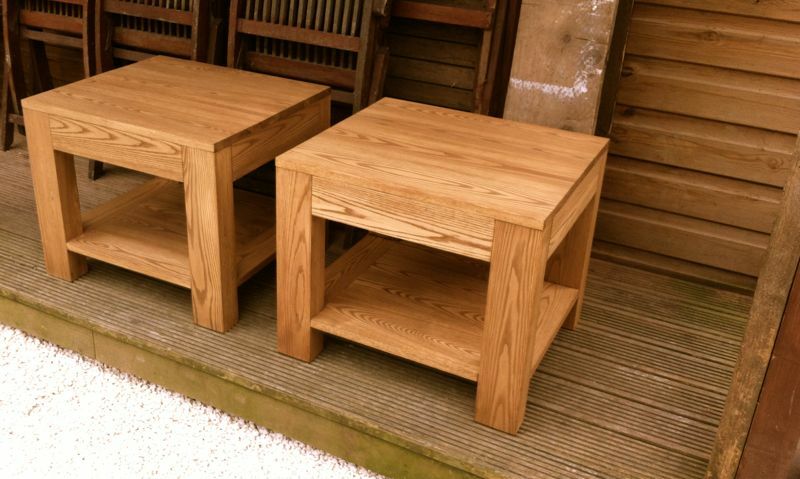 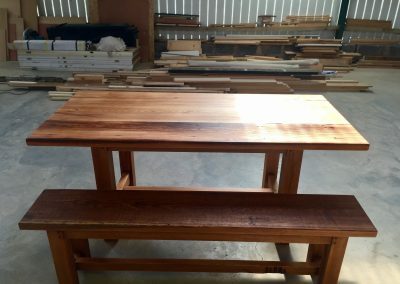 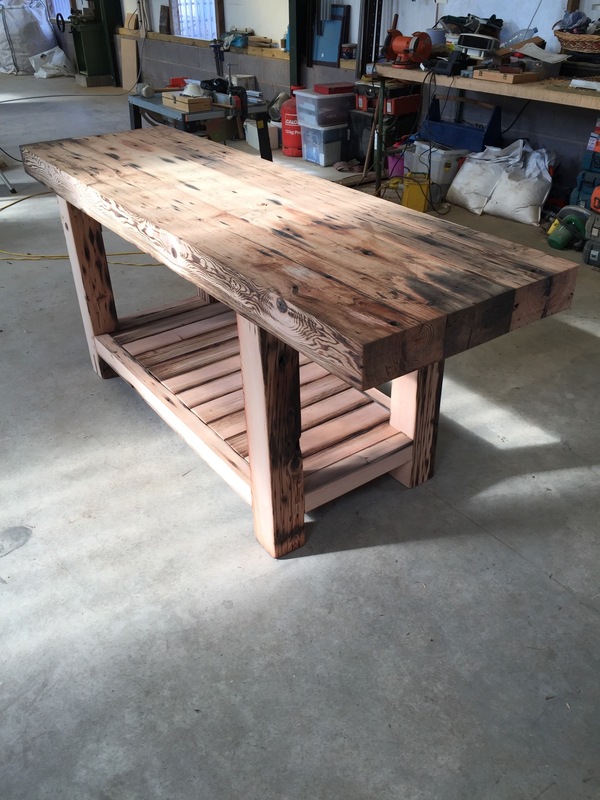 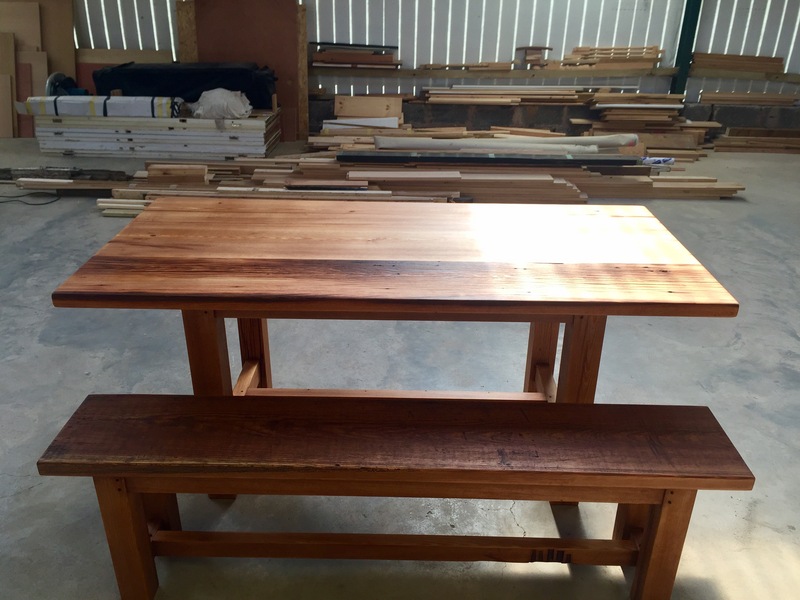 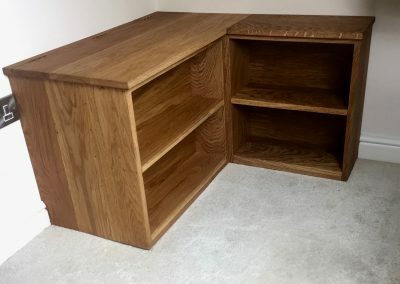 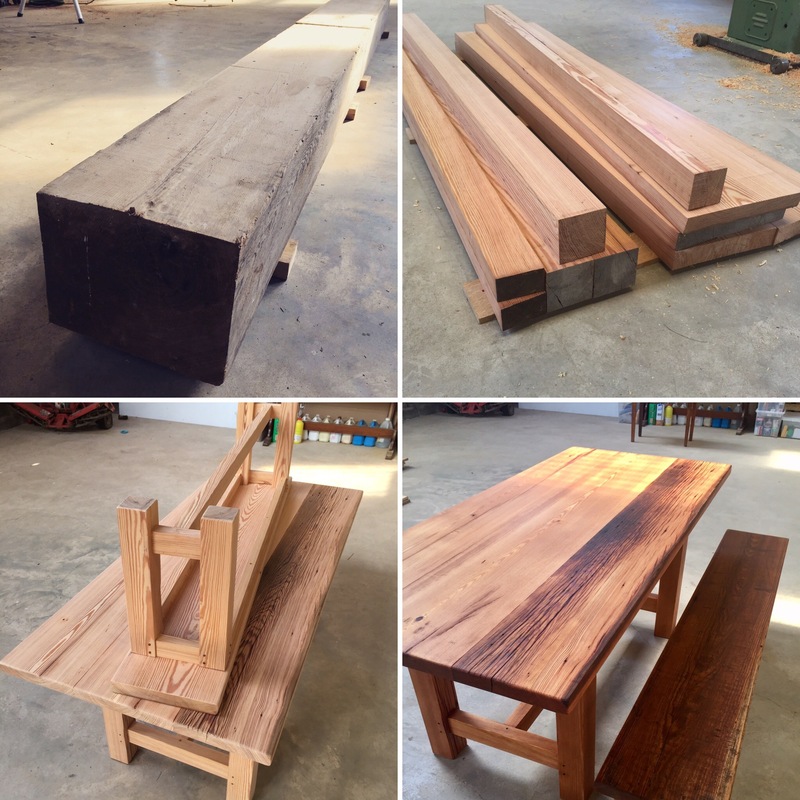 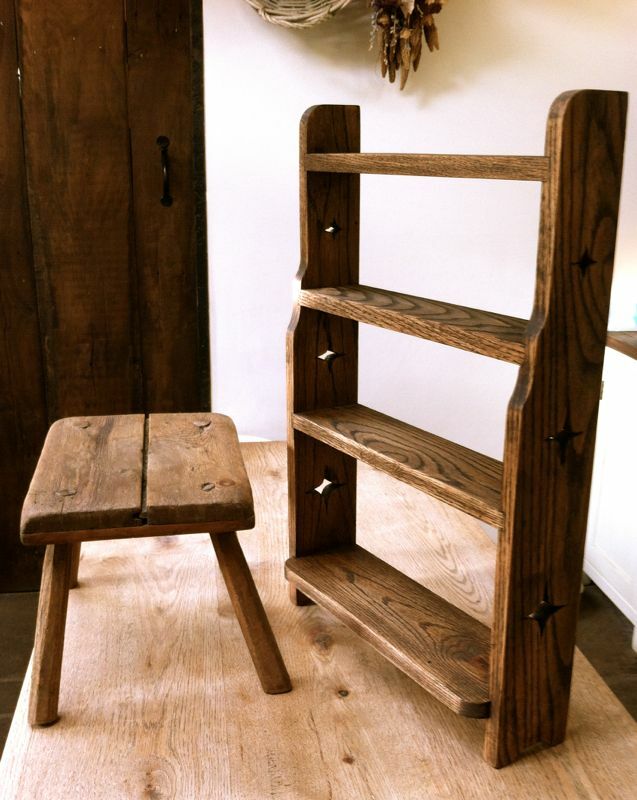 Timber Traditions offer a wide range of hand crafted bespoke furniture. 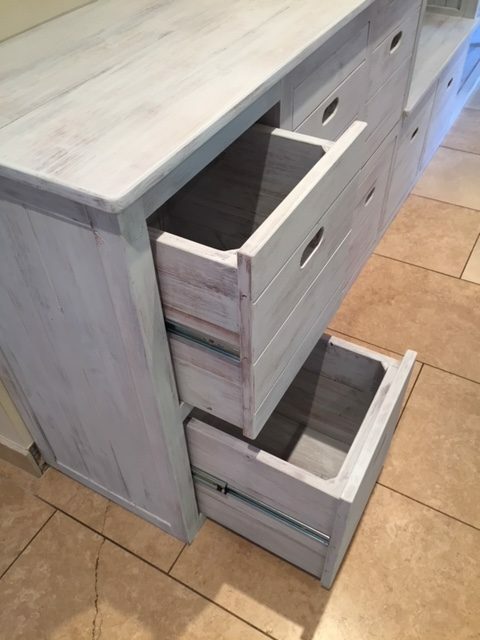 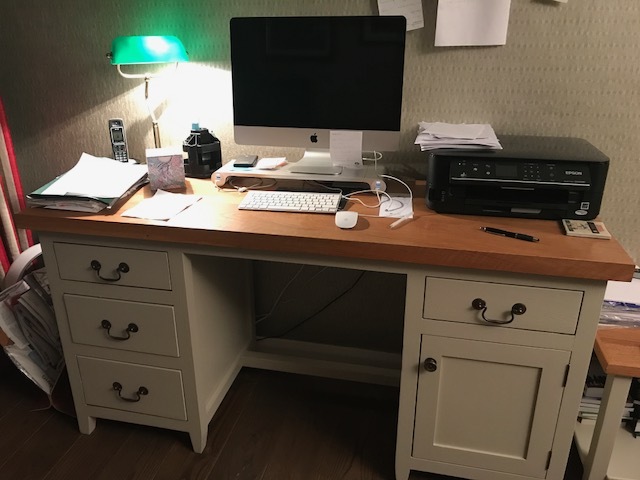 Whether you want a small bedside table or to create an entire family kitchen, every aspect of your requirements will be carefully considered to ensure the optimum level of style and functionality. 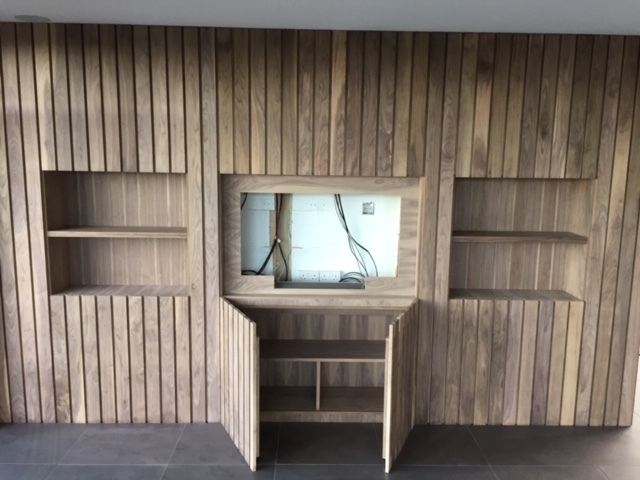 We are committed to meeting our client’s high expectations by matching ergonomic and aesthetic requirements within budgetary constraints. 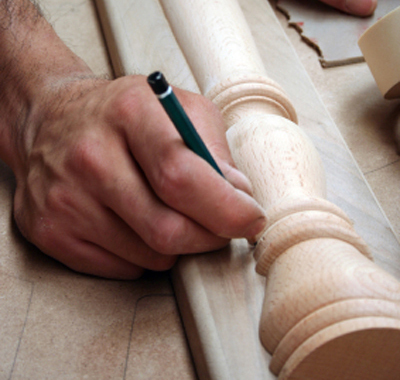 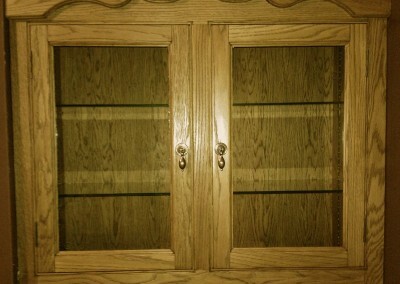 We understand that your home is your castle and so we create every piece of furniture with this in mind. 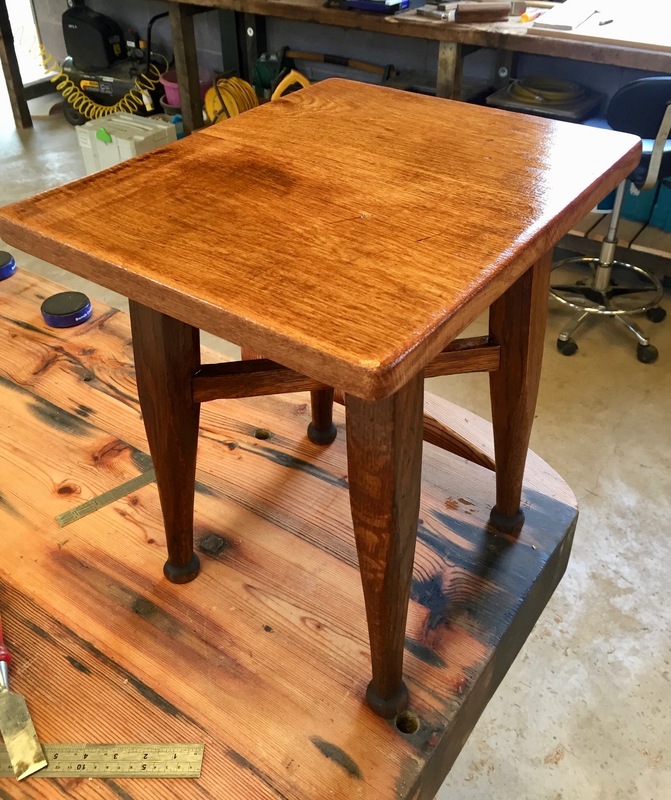 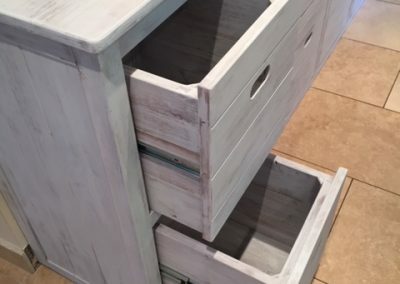 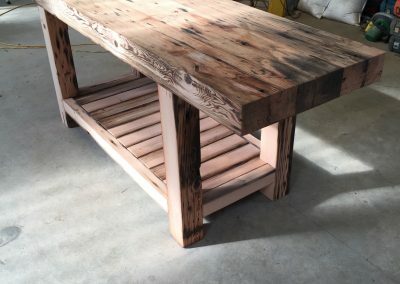 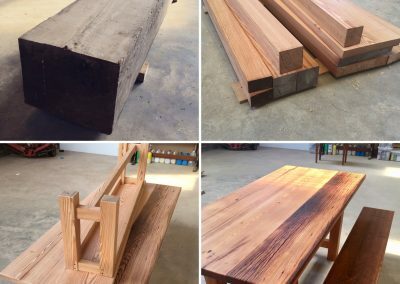 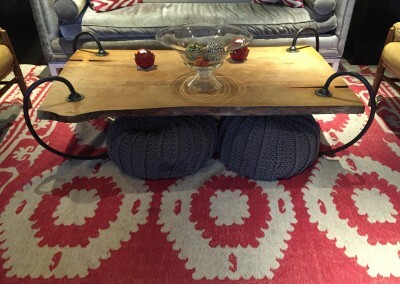 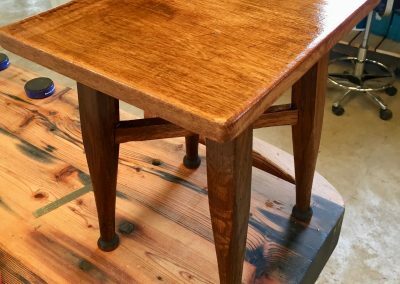 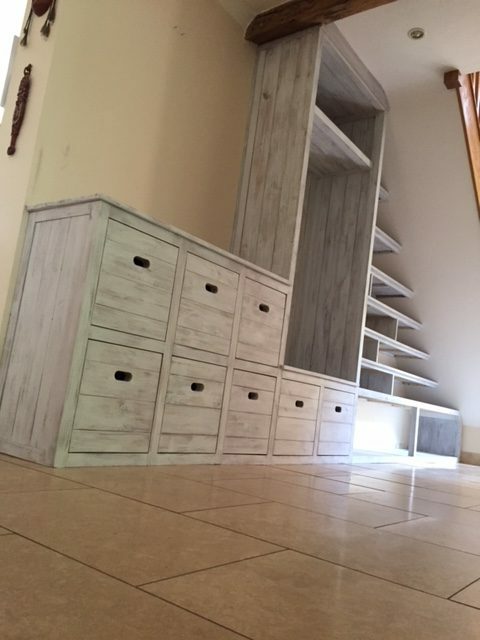 By carefully designing and making each piece individually we are able to reflect your personal style and create a unique product to add character to your home that you can cherish for a lifetime. 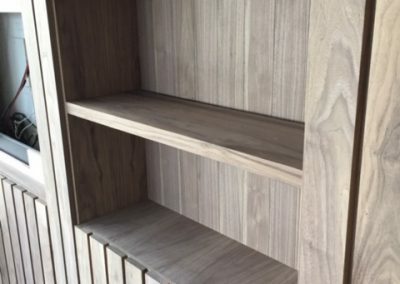 All of our products are finished to the highest standard regardless of the project size or budget. 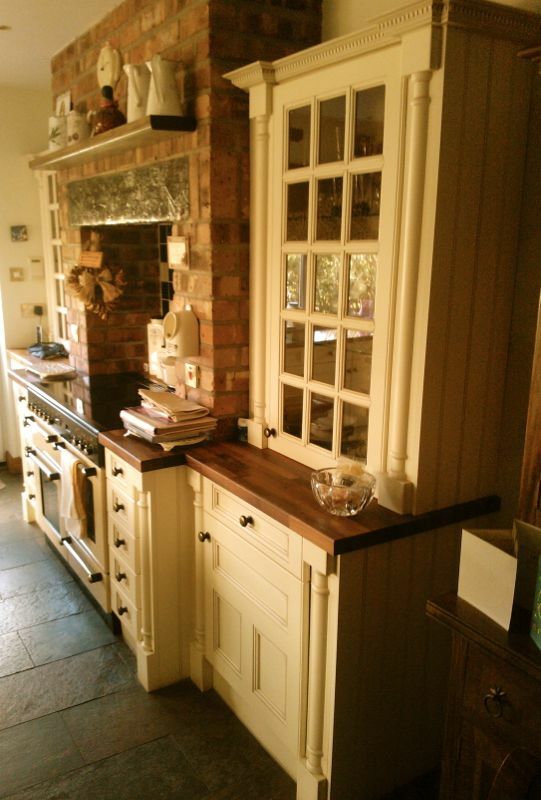 We manufacture and fit beautiful bespoke kitchens built entirely around you and your culinary needs. 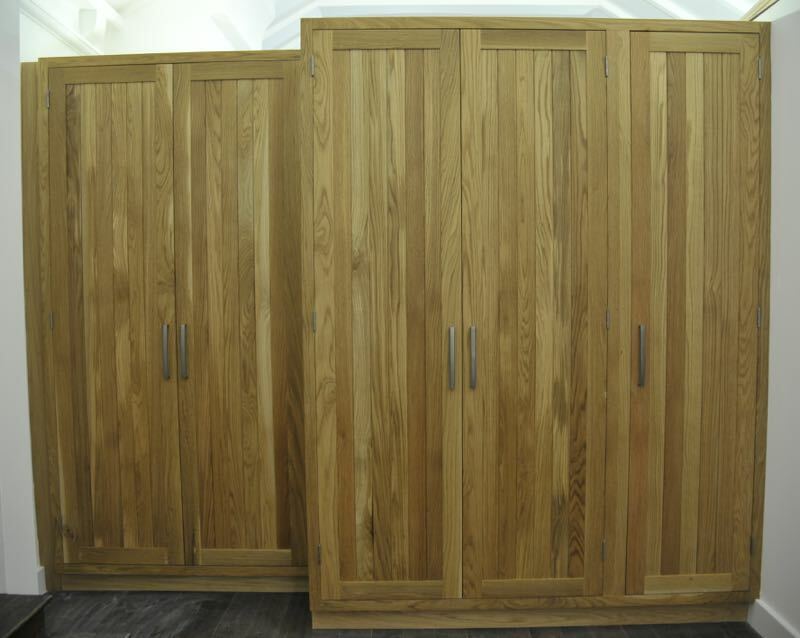 This includes everything from the planning and design right through to the installation. 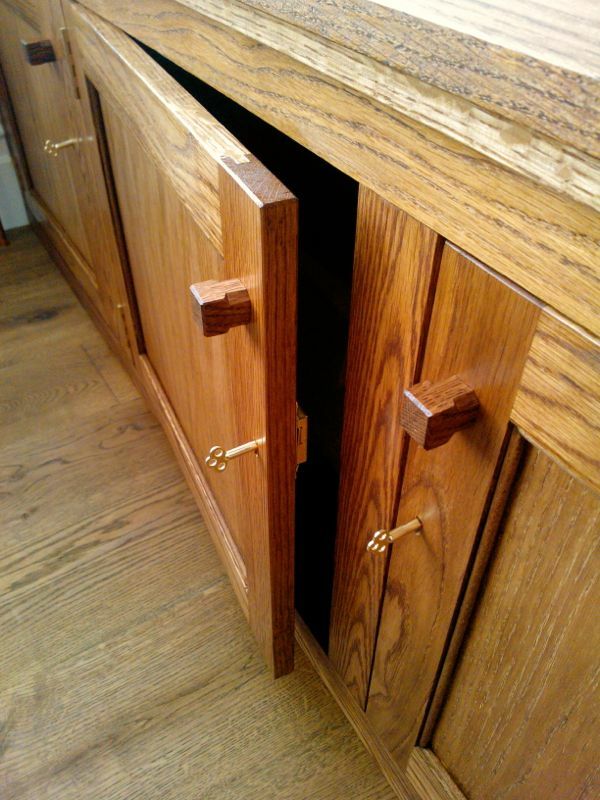 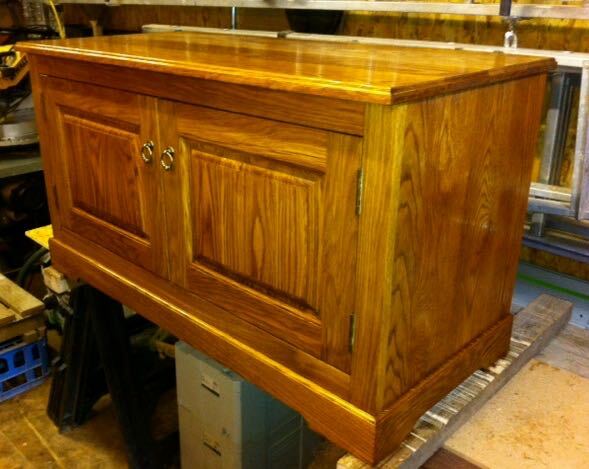 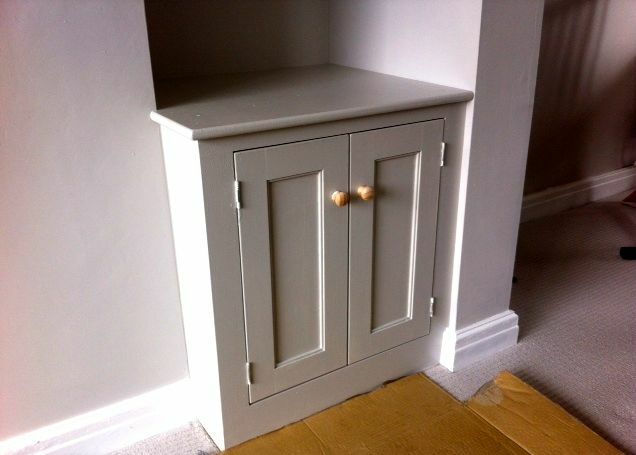 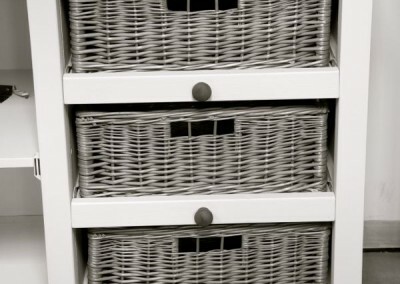 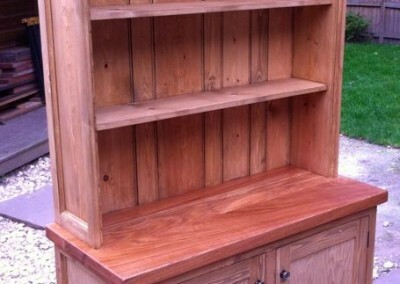 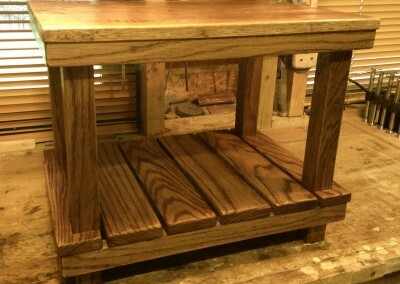 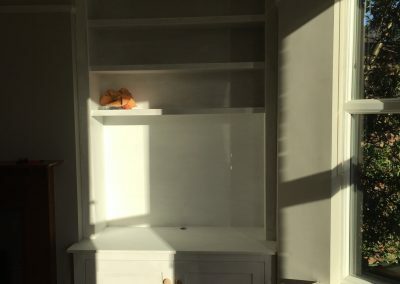 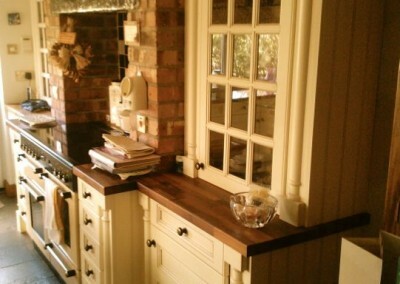 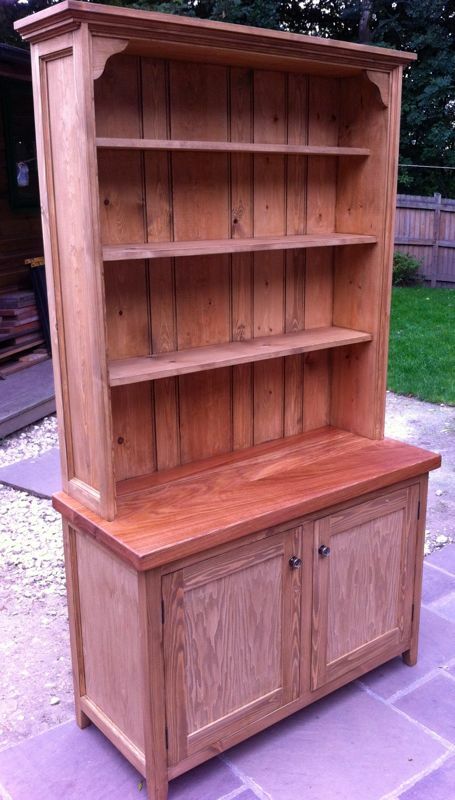 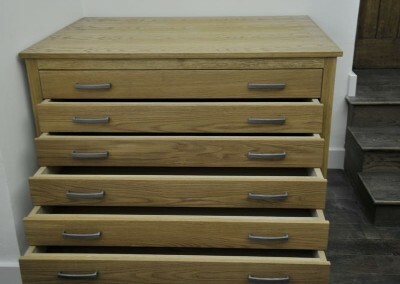 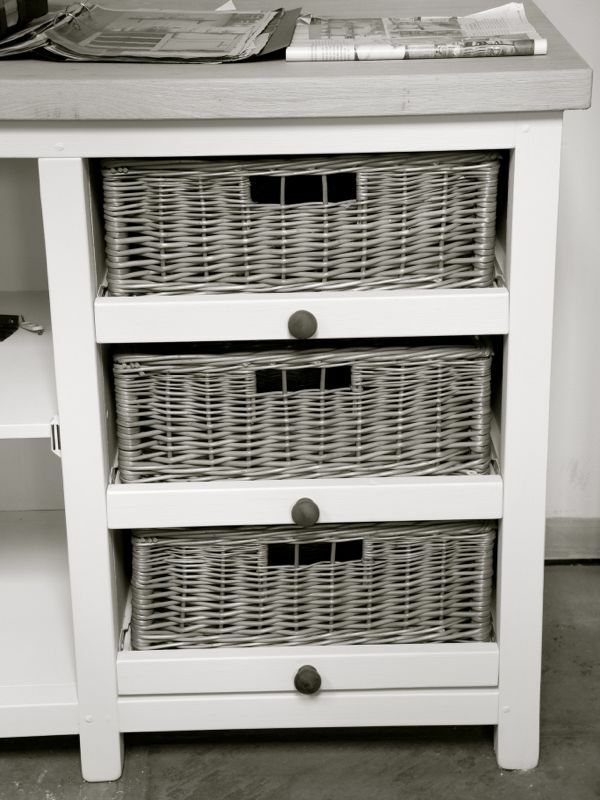 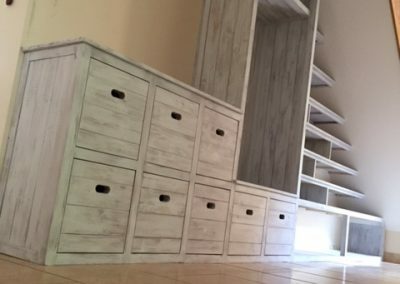 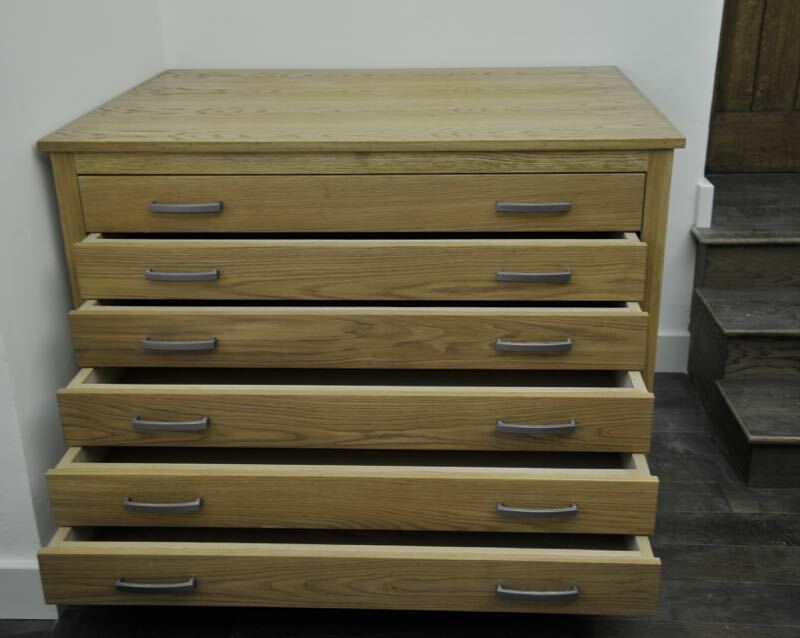 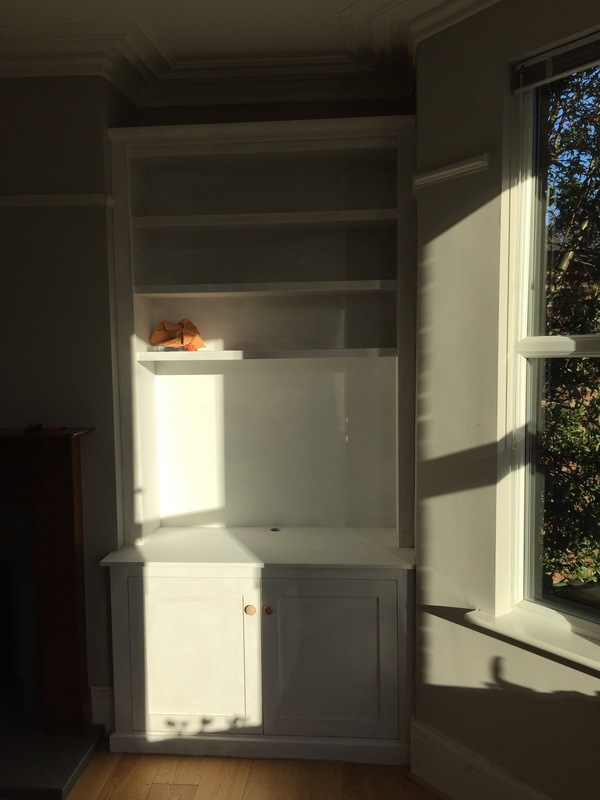 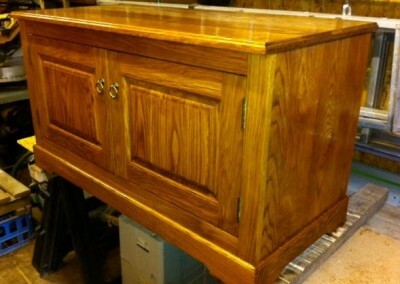 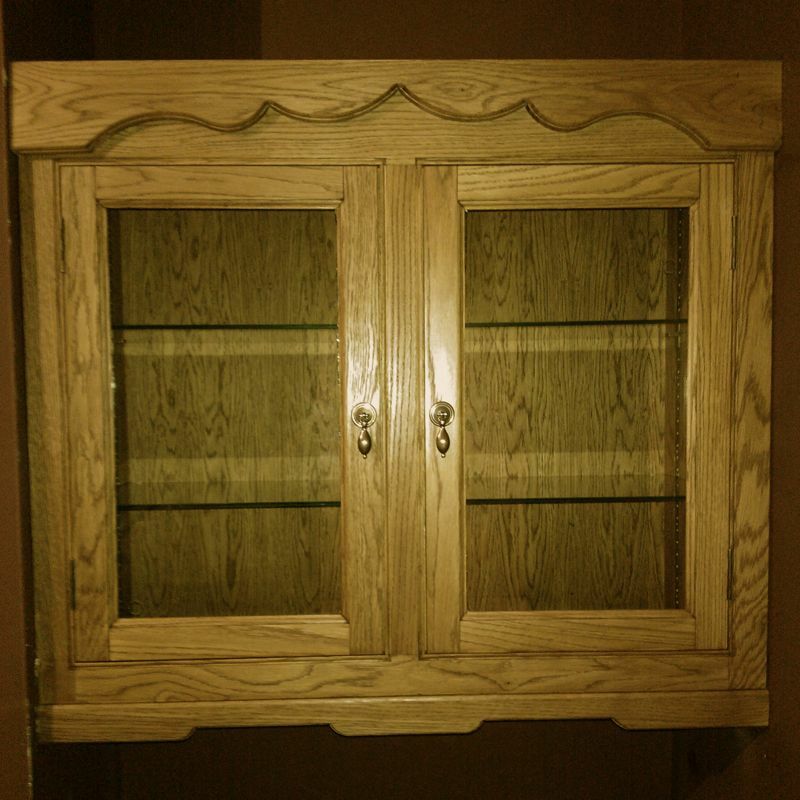 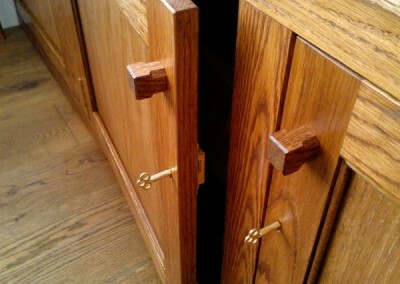 We also create individual free standing pieces like islands, larder units, sink units and dressers. 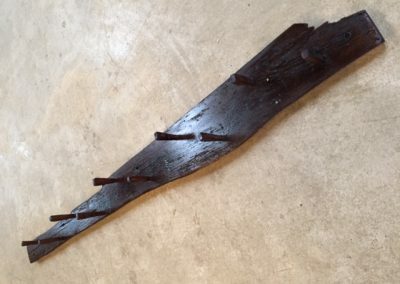 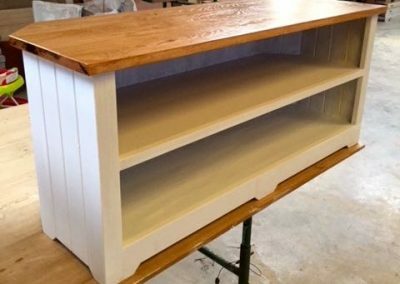 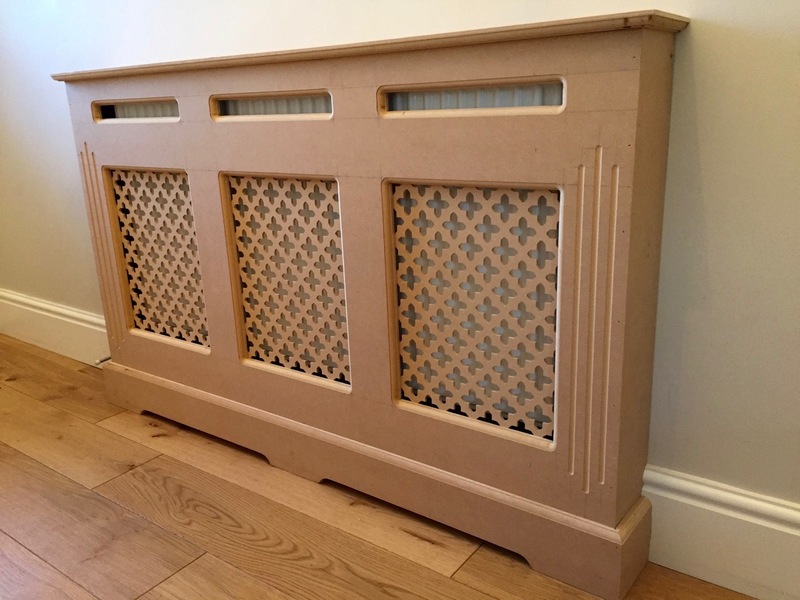 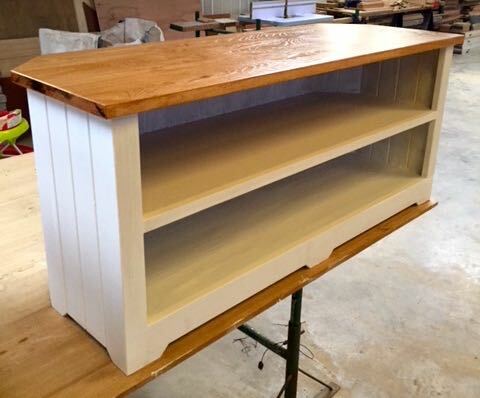 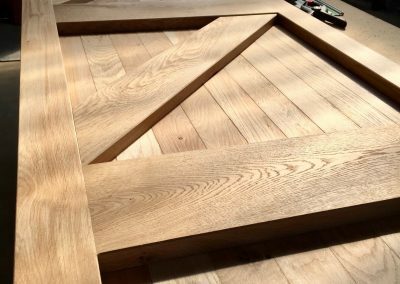 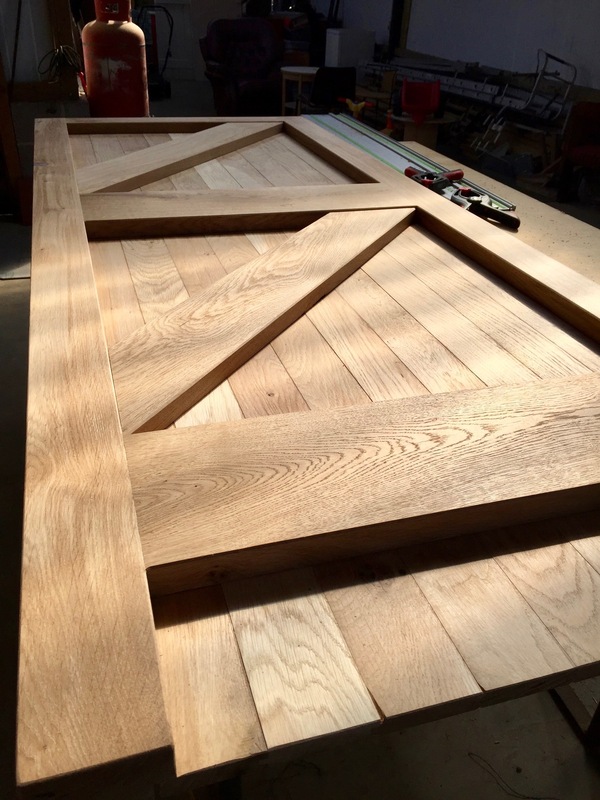 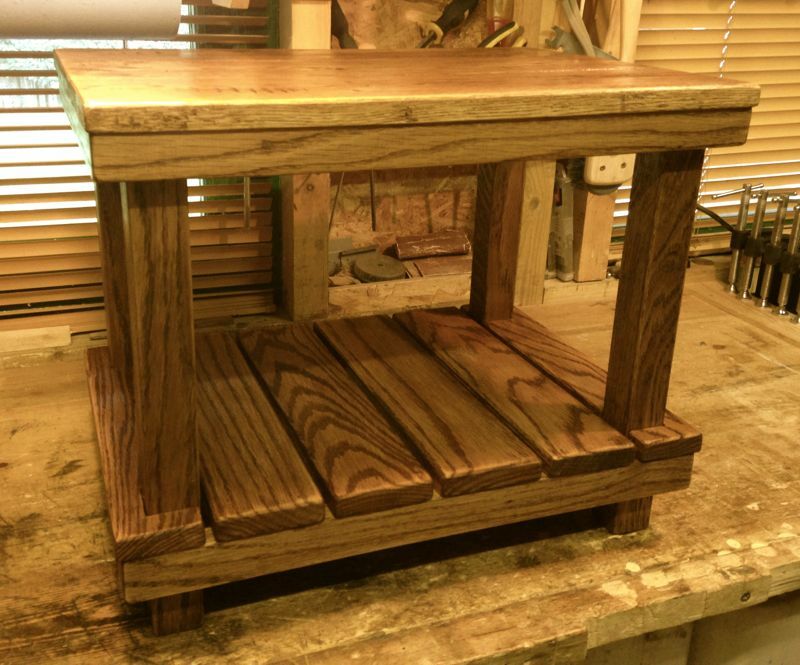 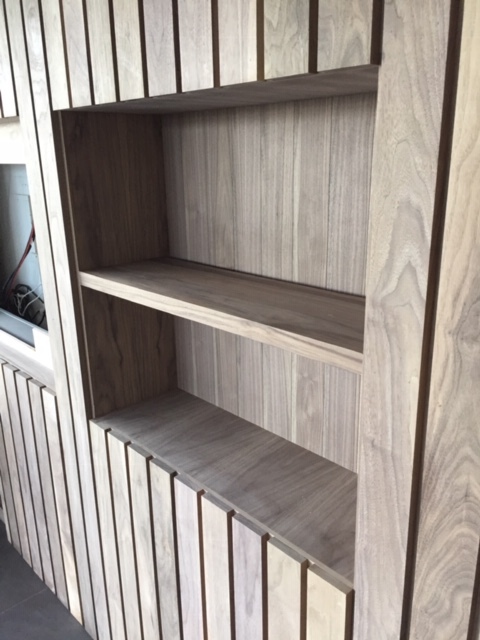 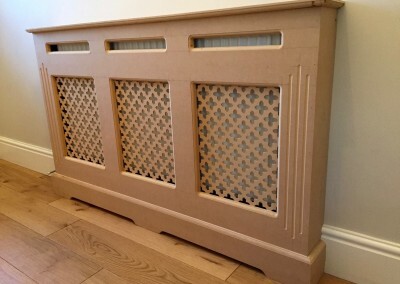 All our bespoke pieces can be handmade in any timber; any style; any finish to suit your personal taste. 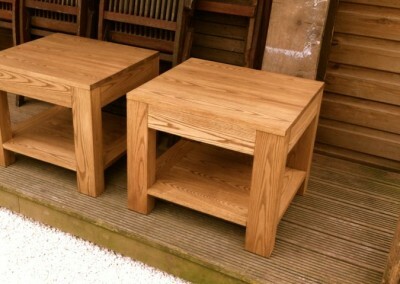 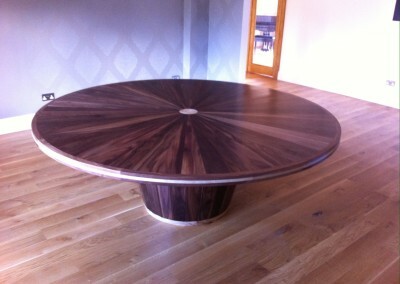 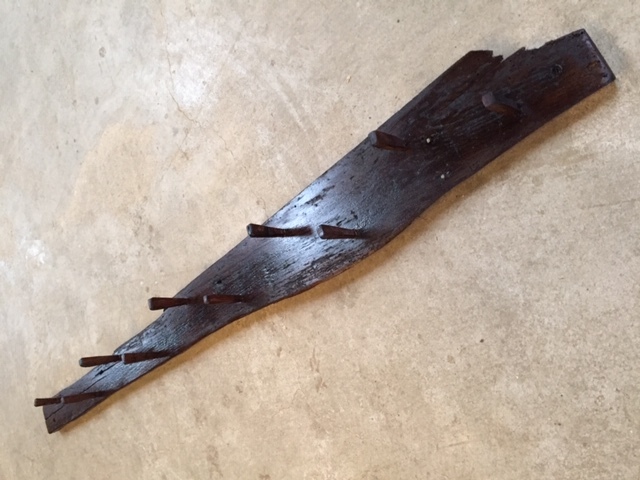 The piece(s) can also be fitted or free-standing. 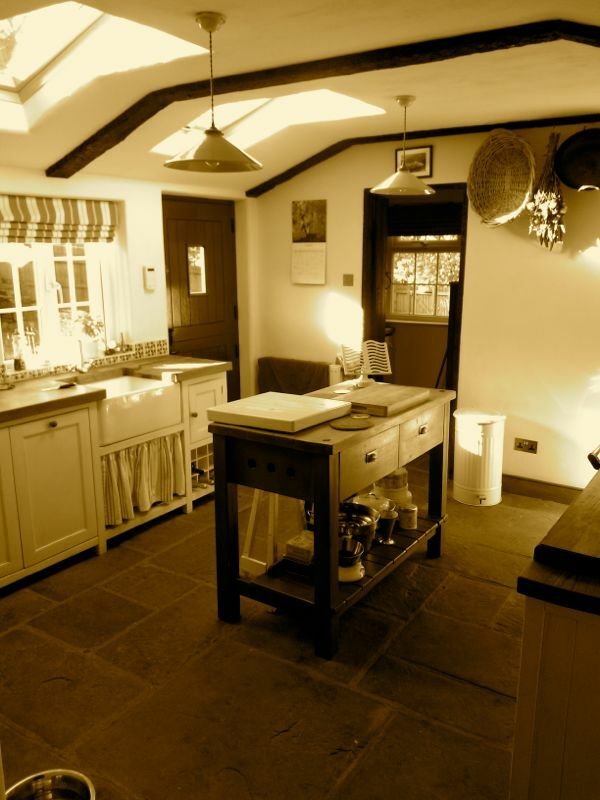 At the initial consultation we will meet with you to determine your requirements; discuss ideas & look at images. 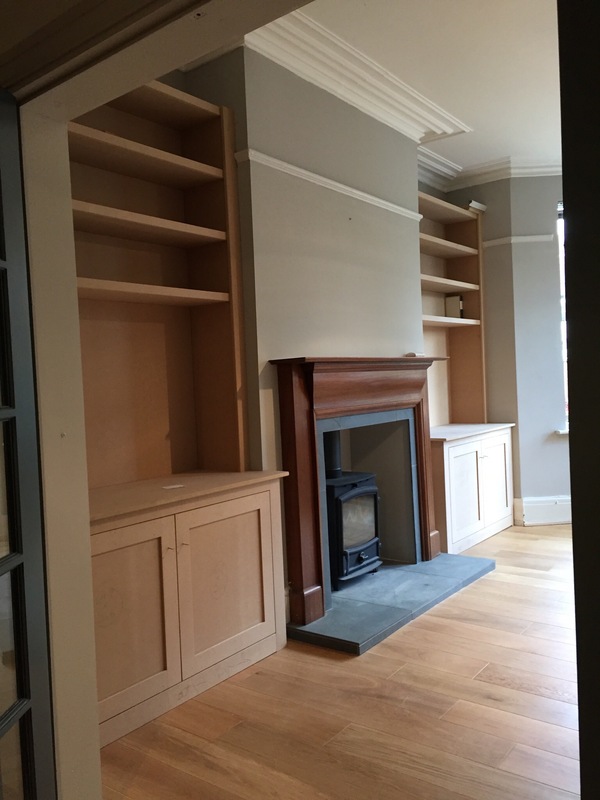 We also like to get a feel for the job & where the furniture will eventually live. 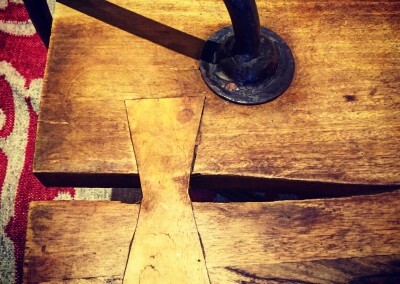 This helps hugely in the organic design process. 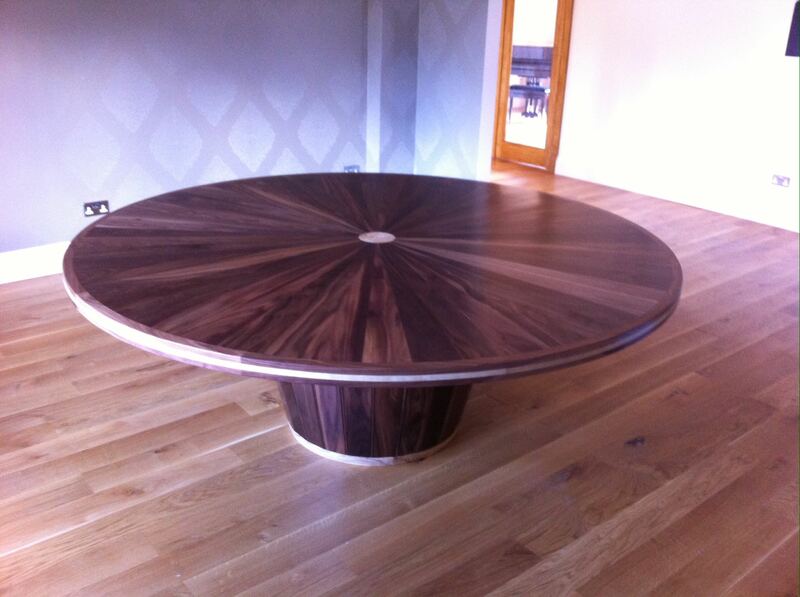 We will then develop a proposal for the look and feel of the finished product, alongside an estimate/price options. 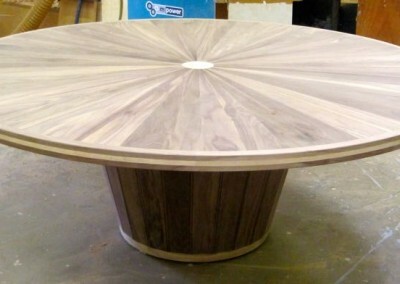 Once the quote has been approved we will work together to create the final product design. 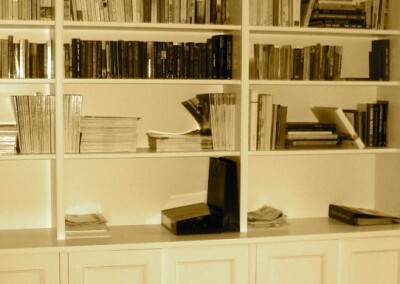 However on some projects this does happen organically due to either the nature of the job or involvement of the client. We can now start work on the furniture and at this stage give you an installation/delivery date.